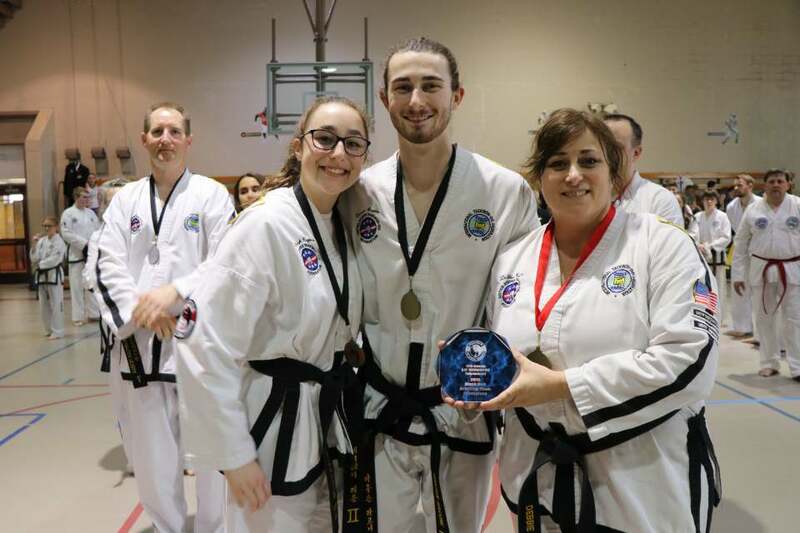 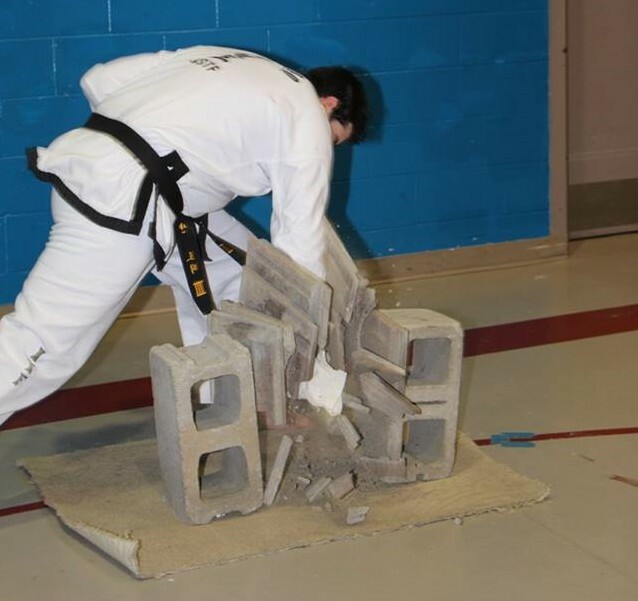 Click above link for an excellent resource to assist your rapid and full recovery so you can return to training in Taekwon-Do! 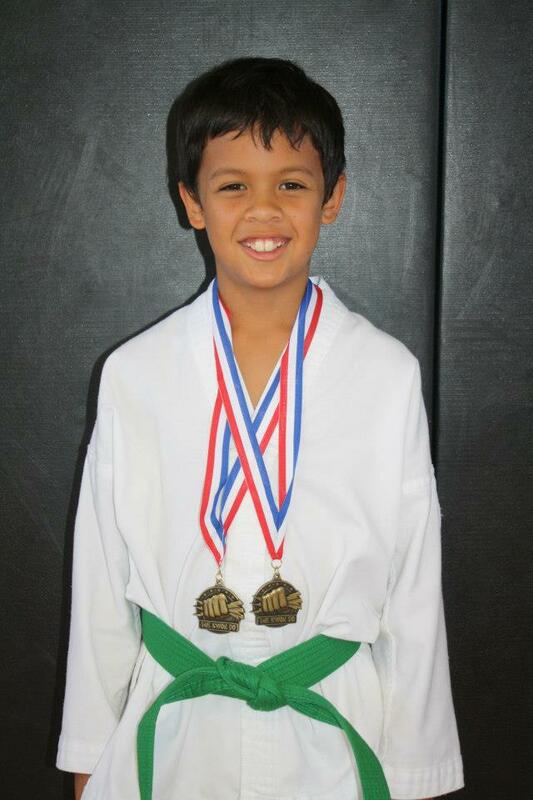 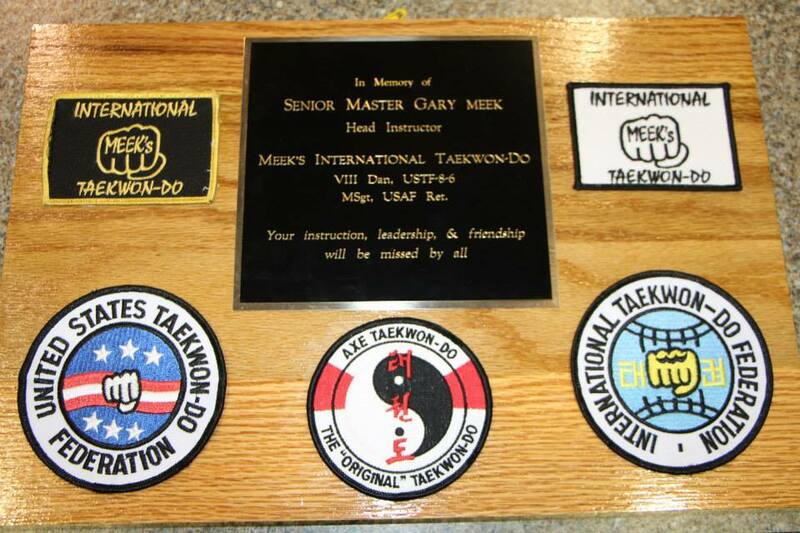 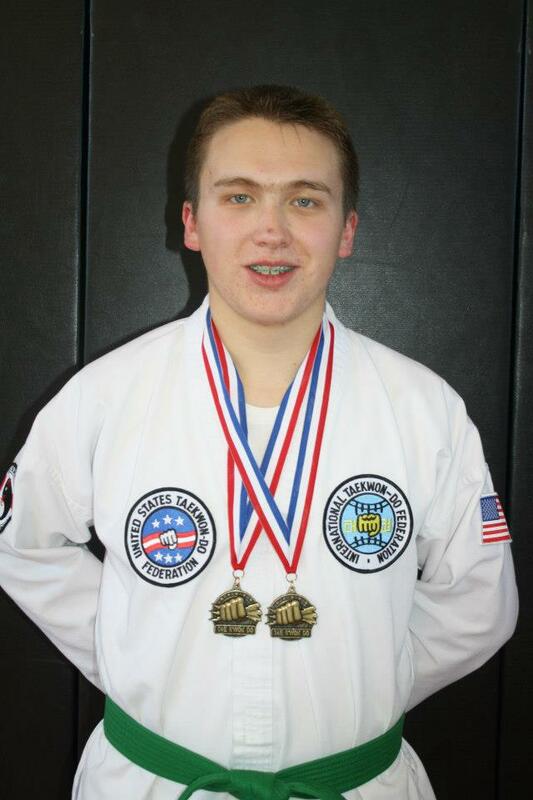 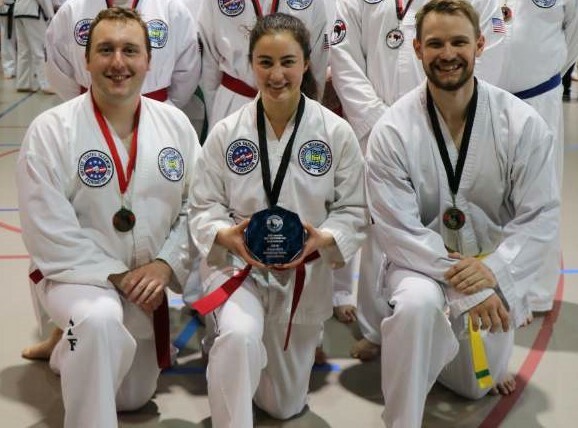 Axe Taekwon-Do was formed in 2004 at Offutt Air Force Base, Nebraska. 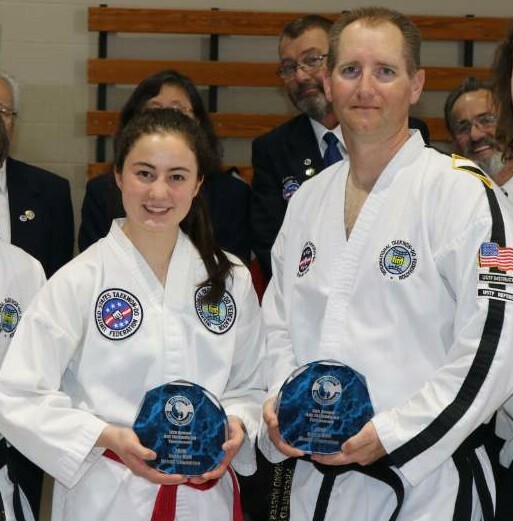 Sr, Master Todd and Mr. Bushor formed Axe Taekwon-Do which is an authorized school under the United States Taekwon-Do Federation. 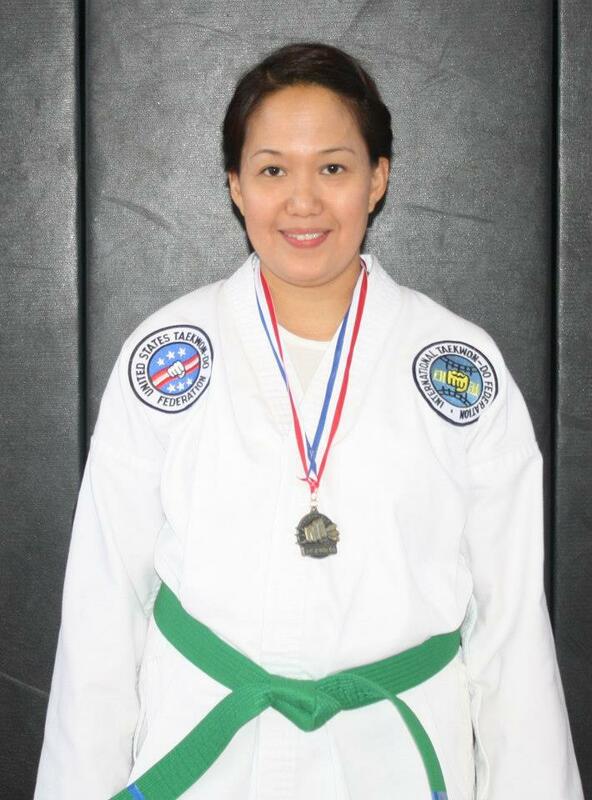 Please refer to the instructors biographies for further information.